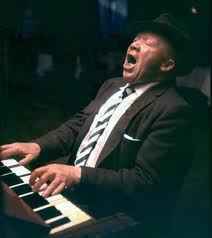 American blues and boogie-woogie pianist and singer. Born : October 23, 1892 in Monroe, Louisiana. Died : January 02, 1973 in St. Louis, Missouri.